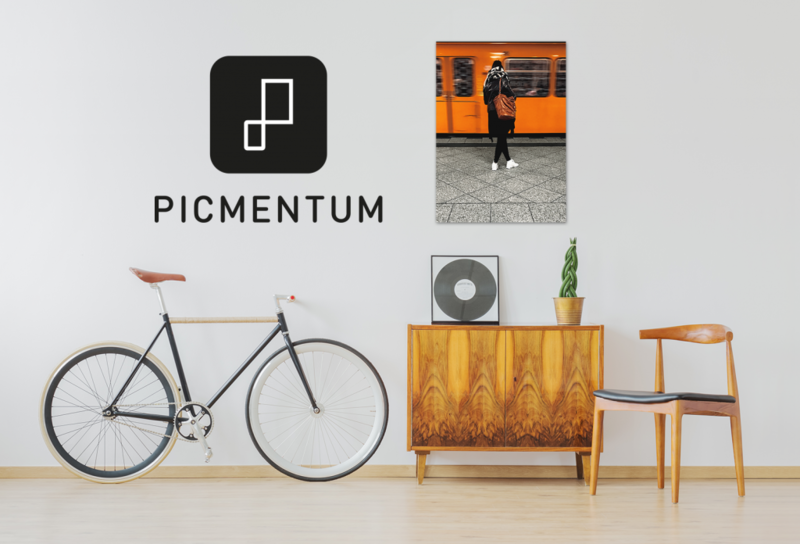 Picmentum is more than an app. It stands for the magical moment when your favorite digital photos become tangible works of art. 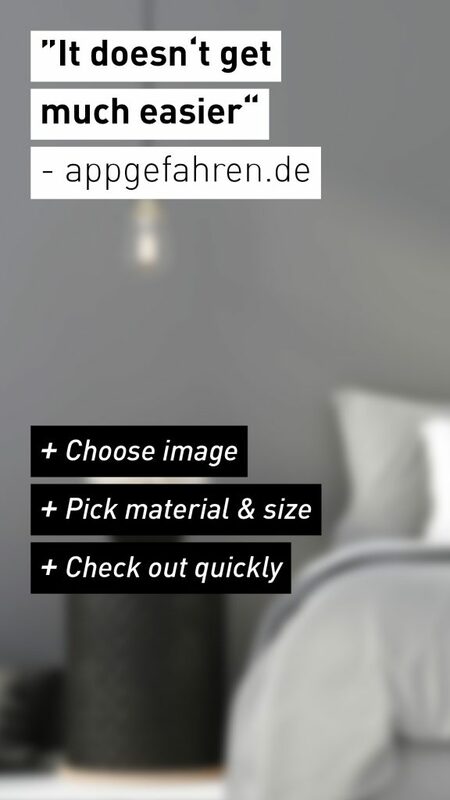 Test your photos using the AR function on your walls at home. 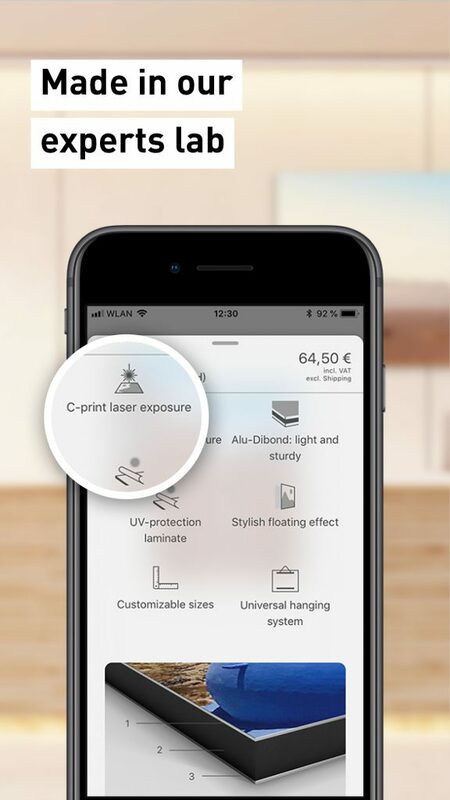 Select the material and size with just a few taps to have them professionally printed by our experts and shipped to your doorstep. 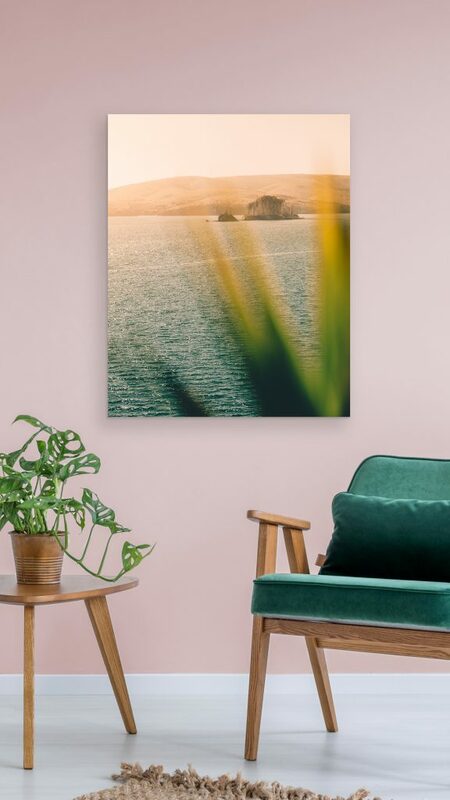 Quality made in Germany in our experts lab: From premium canvas with a natural texture to professional laser exposures on archival quality photo paper. 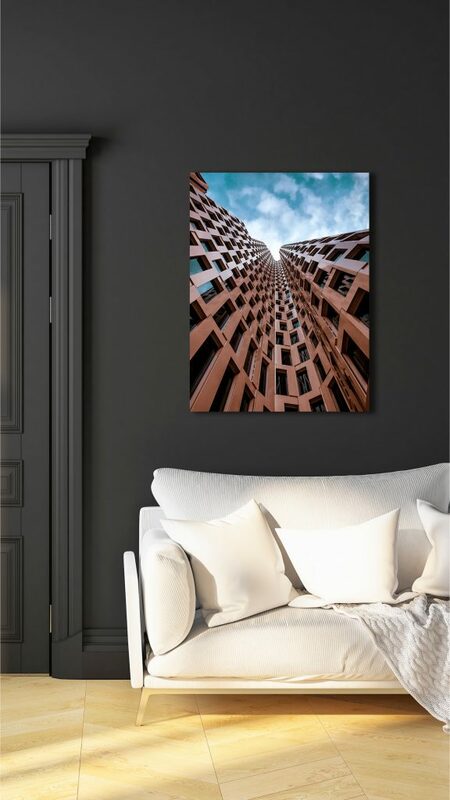 Alu-Dibond and Acrylic C-prints are already equipped with hanging hardware, which gives you the flexibility to (re)hang your pictures with a variety of methods. 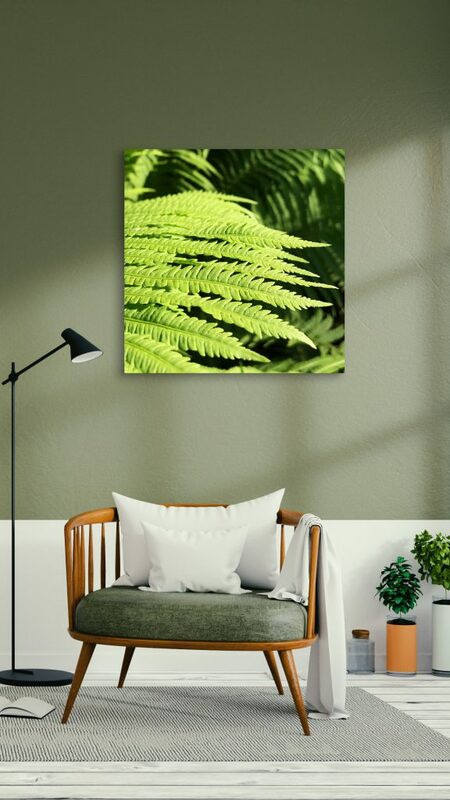 You do not have to force your pictures into standard formats. 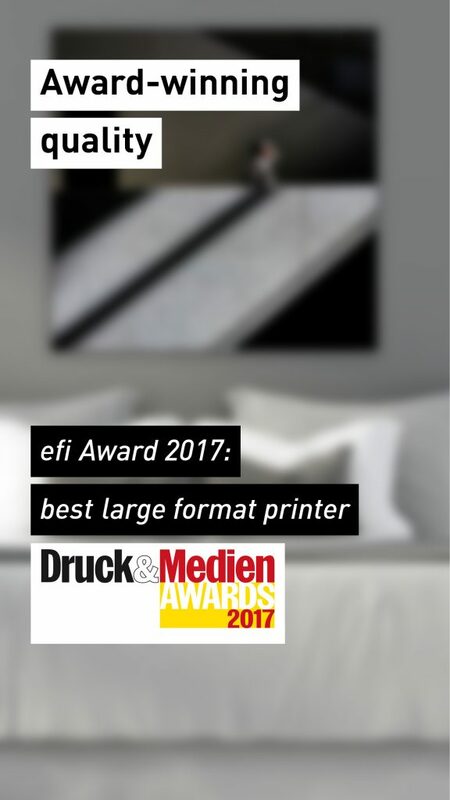 With Picmentum, you never have to compromise on the appearance of your print. 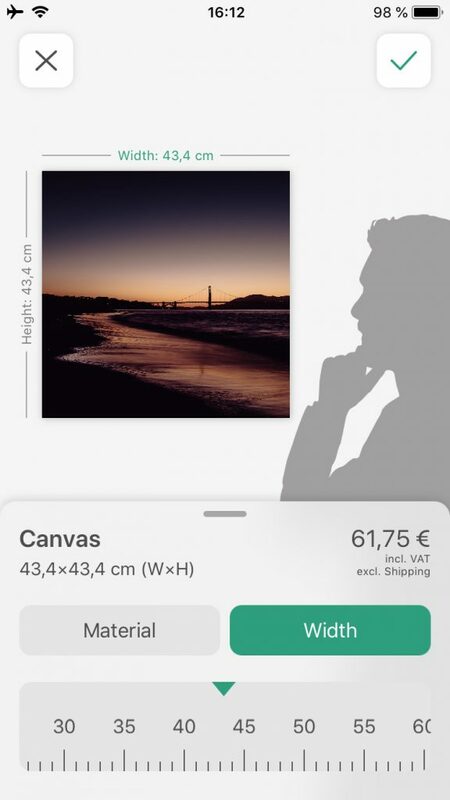 This means you get to choose the exact length and width of your picture, as well as its aspect ratio. 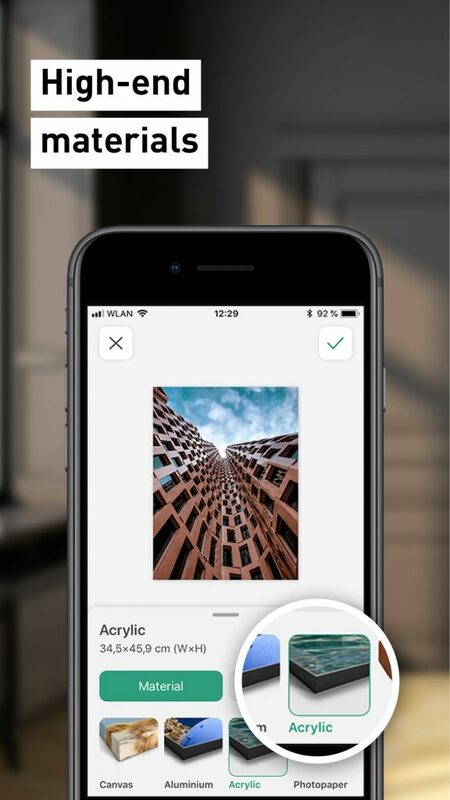 Thanks to the innovative Augmented Reality mode, you can “digitally hang” your favorite pictures (with iPhone 6s and up). This way, you can experiment with various sizes and get an idea of how it will look in your home before making your final decision. 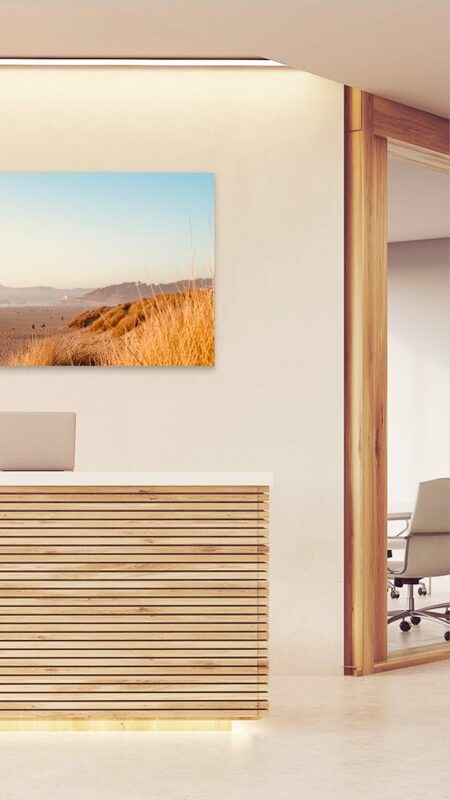 Bring your prints to life: When ordering a Live Photo as a print, our AR-Mode will recognize the photo and play the animation on top of the actual print on your wall. 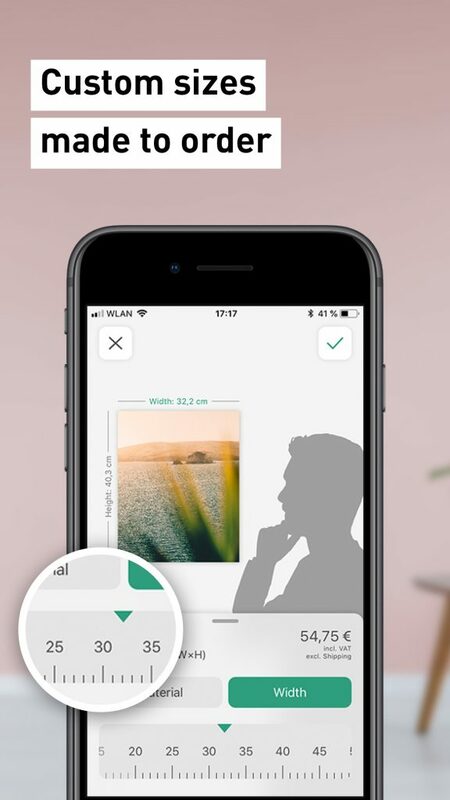 Picmentum is developed by the team behind the renowned photo app ProCamera. 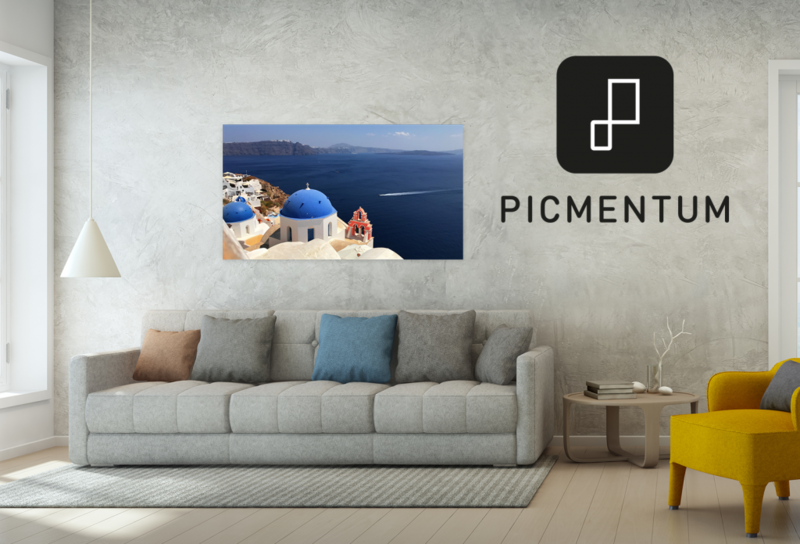 Many years of experience in software development and image processing, as well as a long-standing passion for photography, can be found in every aspect of Picmentum. 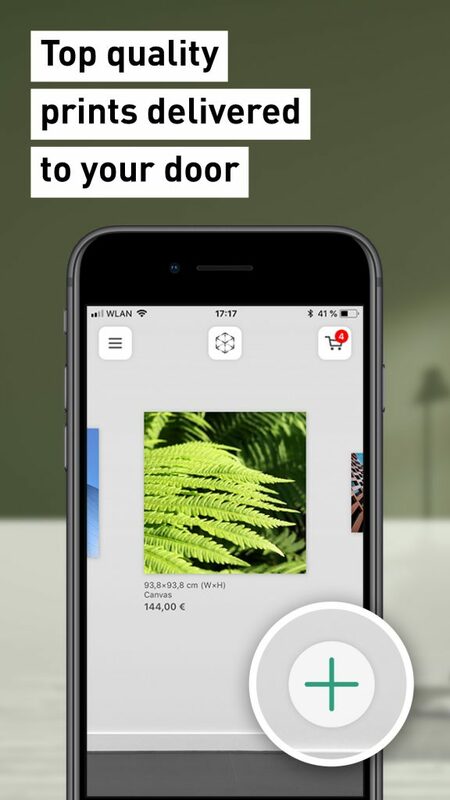 Everything is developed and made with care in Germany — from the app itself to the delivered product. 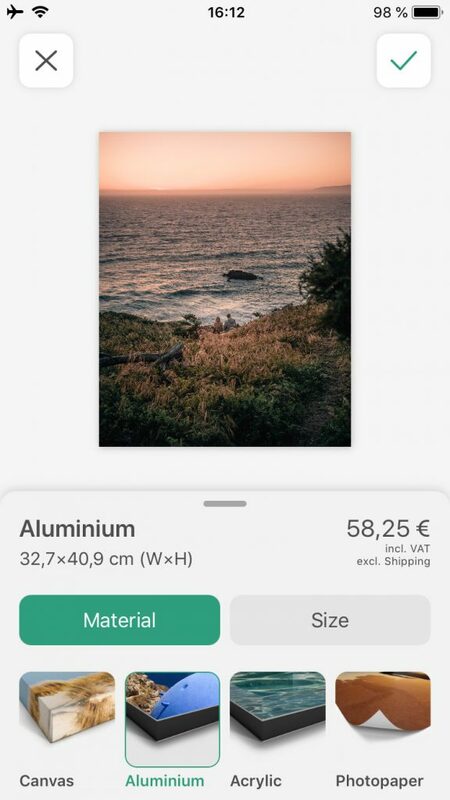 In keeping with these high standards, Picmentum is tailor-made for iOS and provides the most convenient way for ordering personalized prints with your iPhone.